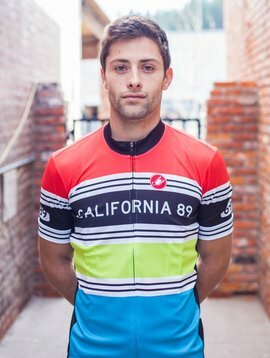 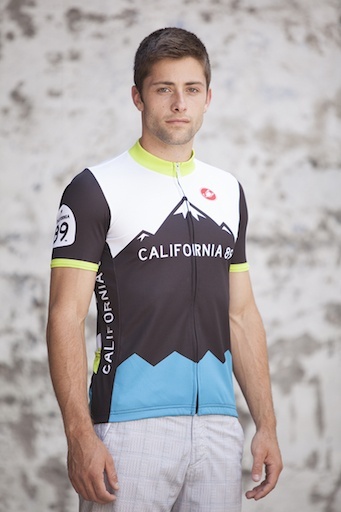 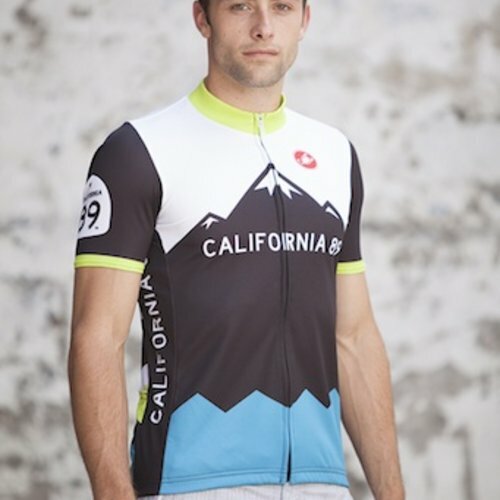 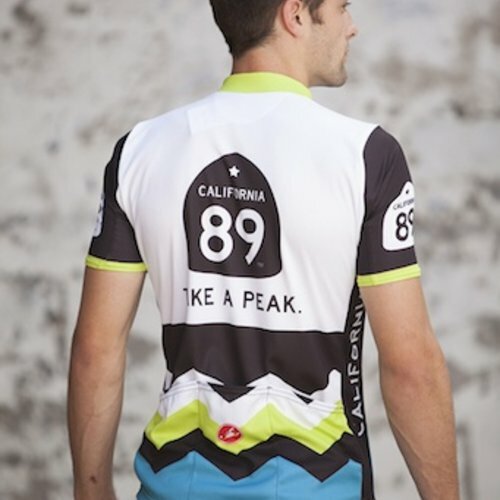 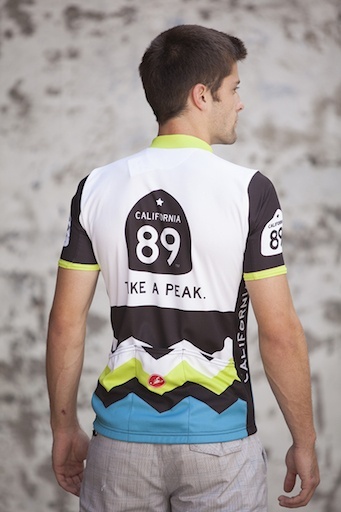 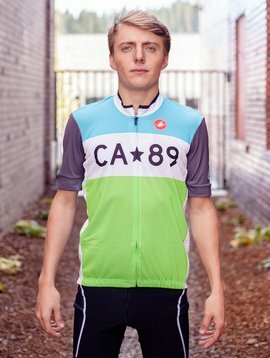 Our namesake Mountain design men's Castelli Bike Jersey jersey is perfect for Tahoe summers and climbing in the mountains. 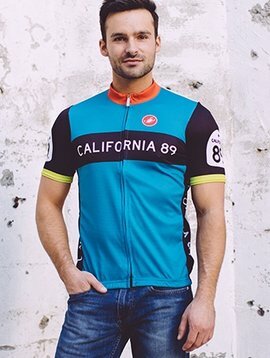 Mesh fabric throughout. 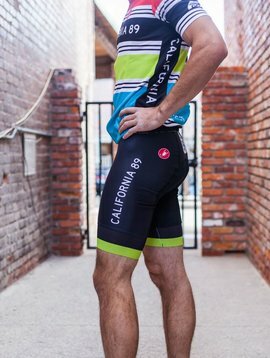 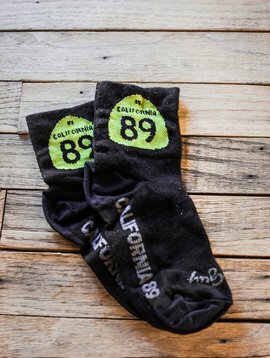 Features single-layer gripper elastic on sleeves for flat aero fit and a full-length zipper.